Hemp Protein for delicious shake mix with 5g of Fiber & 10g of Protein per serving. 16 oz. container. 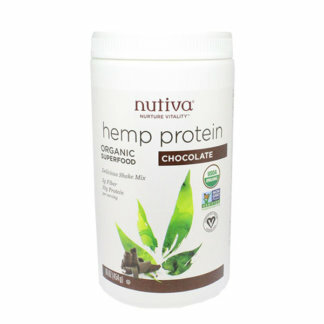 Hemp Protein for delicious shake mix with 5g of Fiber & 10g of Protein per serving. 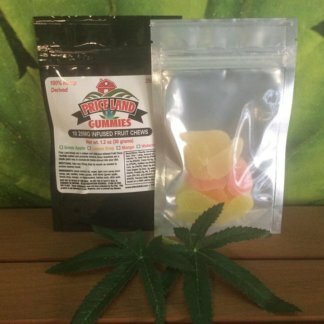 Vanilla flavor. 16 oz. container. 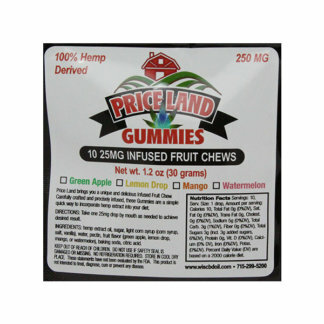 Each serving is full of organic raw protein, phytonutrients and fiber, and contains no trans fats, dairy or lactose. Hemp is a high-quality plant protein with branched-chain amino acids that are vital for good health. It contains 66% edestin, a bioactive protein found in no other plant—and is super easy to digest! 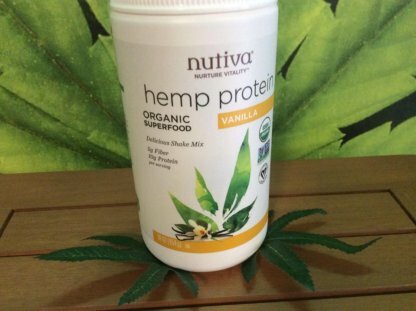 Our hemp protein powders contain 66% edestin (a bioactive globulin protein that’s easy to digest) — more than any other plant!A single serving of this organic superfood has 10 grams of raw protein, 20% of the DV of fiber and the bonus of good-for-you essential fatty acids (2g per serving). 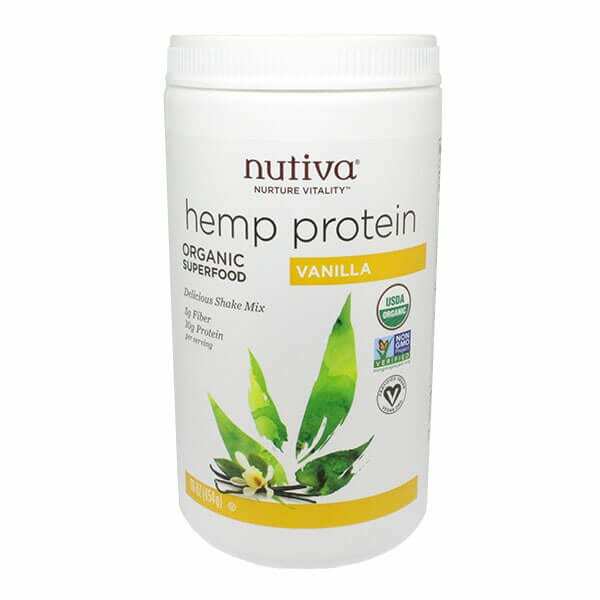 Our hemp protein has the added distinction of being gently cold-processed, without the use of hexane, a harsh chemical solvent used to process non-organic soy protein powders. 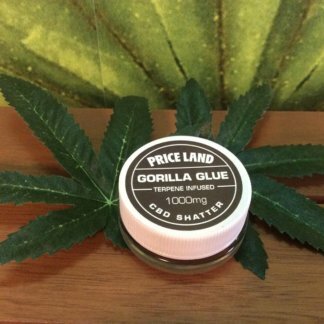 It’s also vegan and comes in a non-BPA container.